Art Athina, the Biggest Contemporary Art Fair in Greece, Turns 18! With 800 artists from four continents, the last event’s 18.000 visitors - and two decades of wisdom, Art Athina deserves to raise a toast to itself! Artwork from ''Post Mortem'' series by Giorgos Tserionis, 2011, collage, acrylics on photograph, 50x34cm. 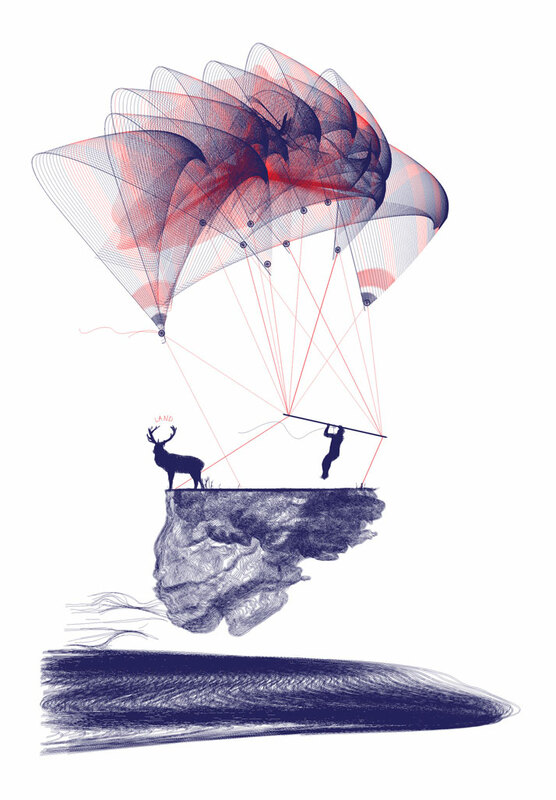 On display at the ''Thrills and Chills'' DailyLazy Project in Art-Athina 2013. So whether you’re looking for a little escapism or scouting for potential additions to your private collection, Art Athina 2013promises to be a slice of heaven: 45 galleries from Greece and abroad will be showcasing their protégés, 12 renowned international art personalities will be putting their curatorial methodologies under the microscope and 46 collective platform initiatives will be mapped out, making for a total of some 800 artists. 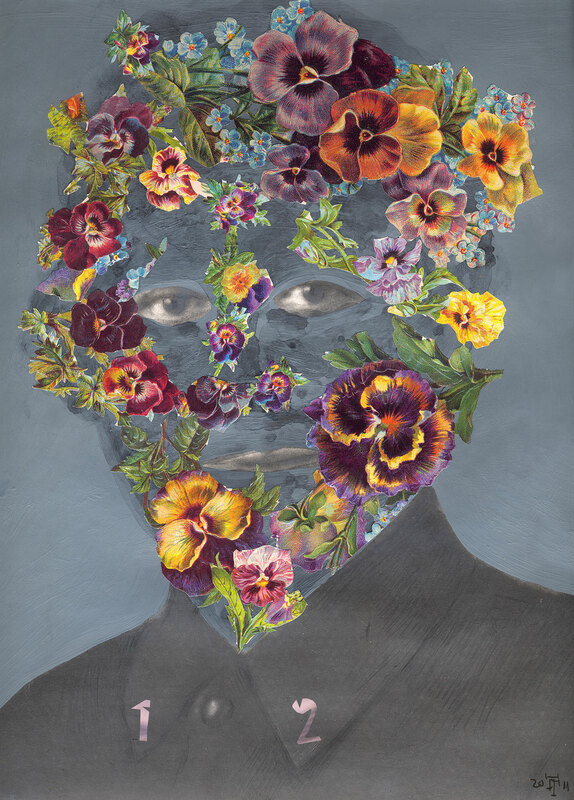 HOPE, Untitled, 2012, digital print,framed, 100x110 cm, edition of 20, numbered and signed by the artist. Courtesy of The Breeder (Athens, Greece). Yianna Grammatopoulou, president of the Hellenic Art Galleries Association, which launched Art Athina in 1993 believes that this year’s event will definitely be a group effort. She does however single out the Anna Pappas Gallery, a dynamic new entry from Australia which is set to leave its mark on the fair with a rather sizable pavilion to house the large number of artworks on display. 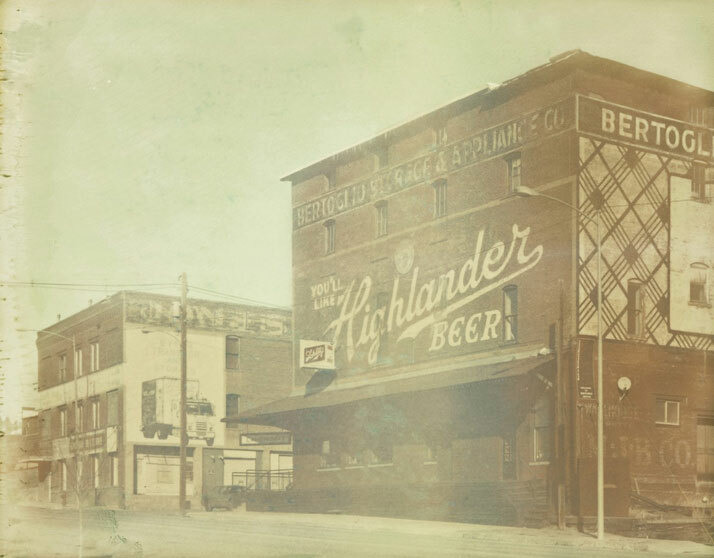 As hindsight is 20/20 vision, Art Athina wouldn’t be the same without recognizing its past. 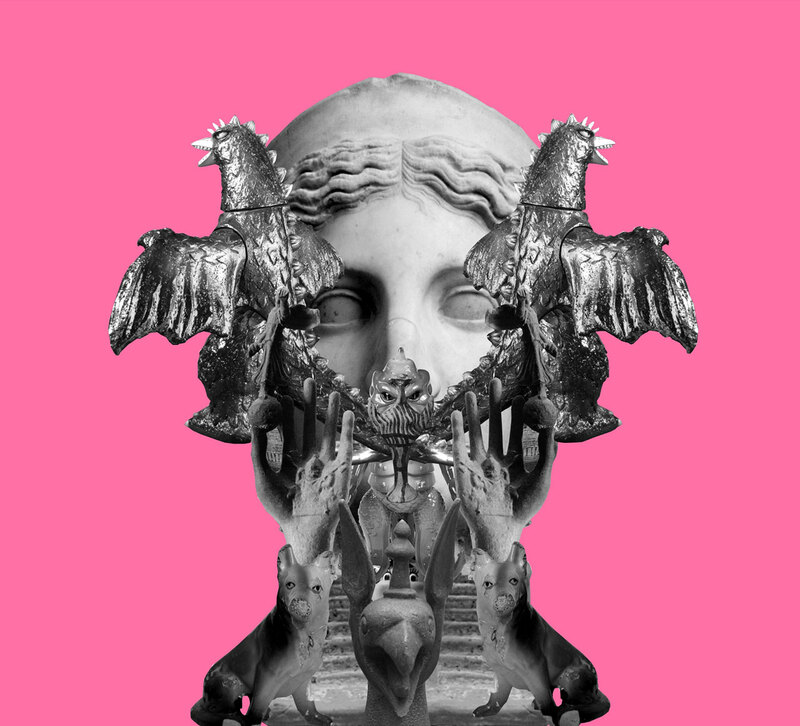 And so this year’s edition will pay tribute to historical Greek gallery Desmos, one of the first visual arts spaces to host conceptual work, installations and performances in the country, with a significant influence in the development of Greek contemporary art in the 22 years of its life cycle. Local favorites, like the trailblazing Rebecca Camhi Gallery who first introduced Greeks to pioneering photographer Nan Goldin, will be checking in with enfant terribles Angelo Plessas and Konstantin Kakanias, while the eclectic gallery ofAngeliki Antonopoulou will be representing Beetroot’s well-traveled Monsters and Iliodora Margellos’ powerful brushstrokes. Vassilis Avramidis, “Untitled”, 2013, Oil on canvas, 100x70cm. 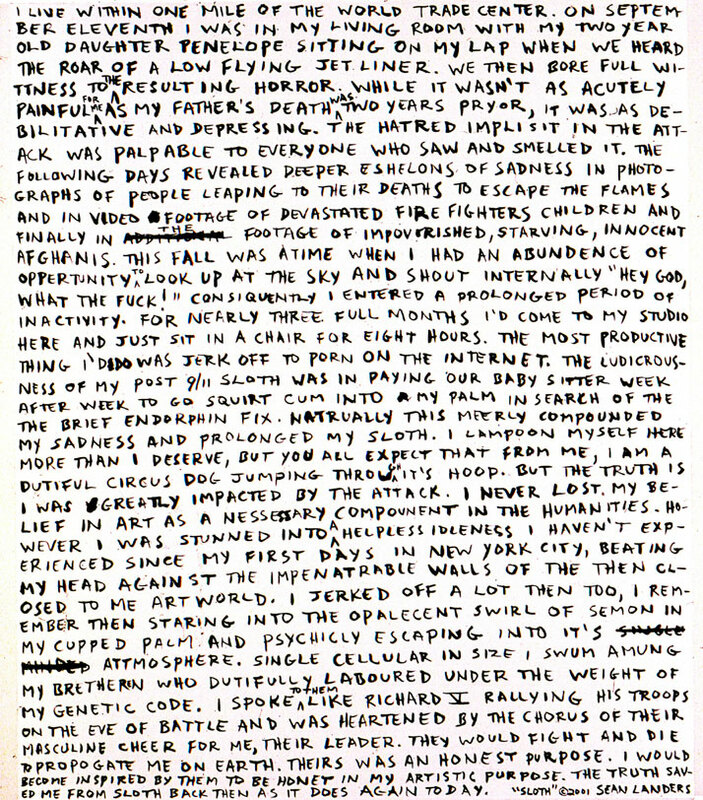 Courtesy of Tsatsis Projects / Artforum (Thessaloniki, Greece). Paolo Consorti, ''Money Satan Aleppe'', 2013, Oil, acrylic, wood, pencil, and photo collage on ultra smooth fine art paper. Courtesy of the artist and Anna Pappas Gallery. (Melbourne, Australia). 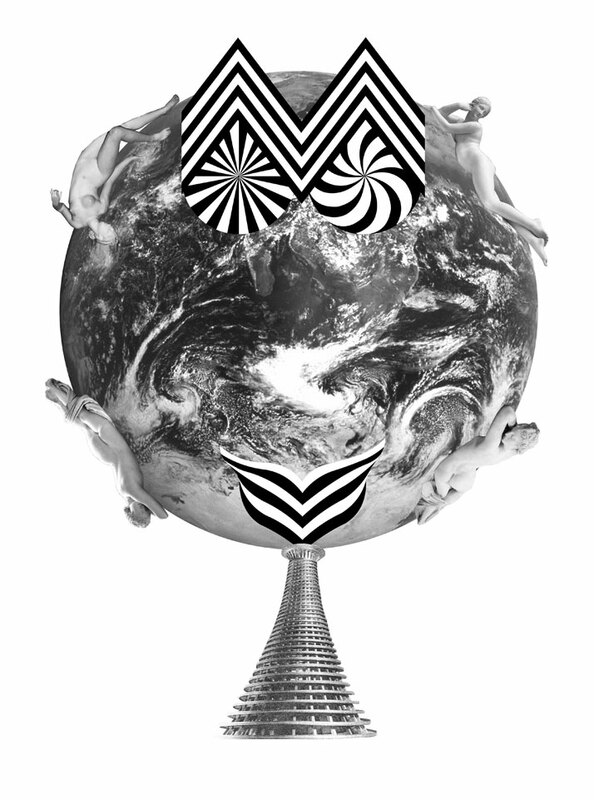 It looks like this year’s Art Athina is not just going to be about art, it’s going to be about solidarity. Now that’s something worth toasting. Cheers! 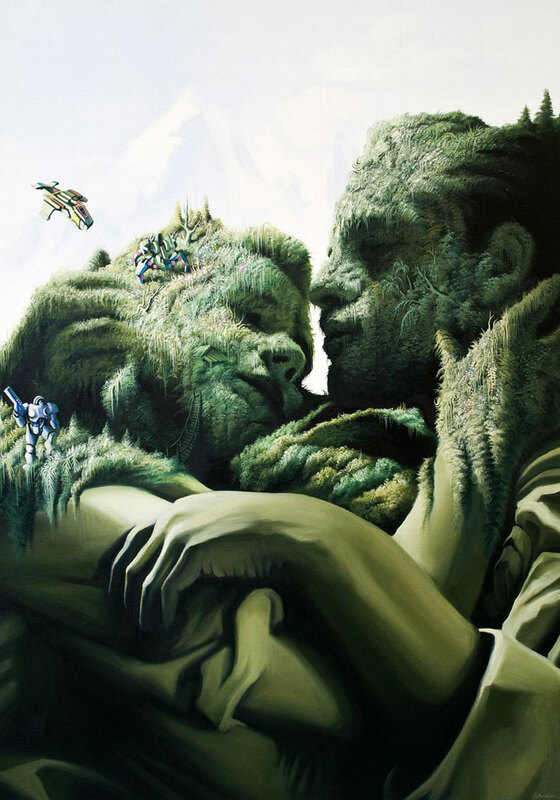 Art Athina / 16 to 19 May 2013, Faliron Pavilion Athens, Greece. Iliodora Margellos,Untitled, 2012, acrylic on paper, 86 Χ 116 cm. Courtesy of a.antonopoulou.art (Athens, Greece). Photo by Vasilios Michail. 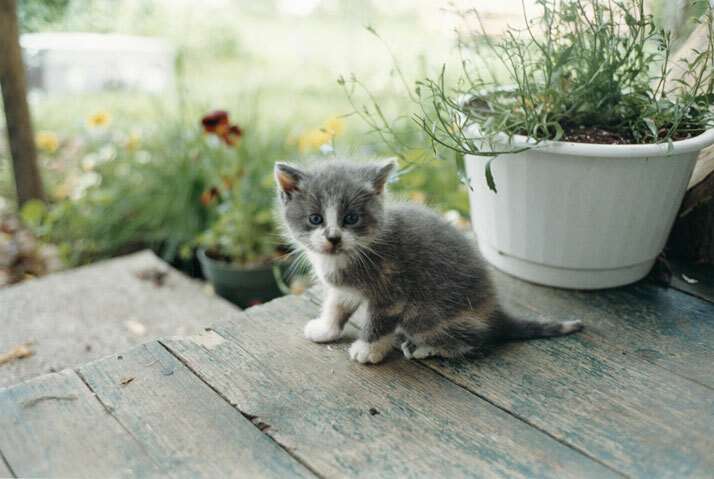 Juergen Teller "Kitten", Canada, 2001, Digital c-type, 182.9 x 274.3 cm / 204.5 x 301 x 7.5 cm, Edition 1 of 3. Courtesy of the artist and Lehmann Maupin Gallery. 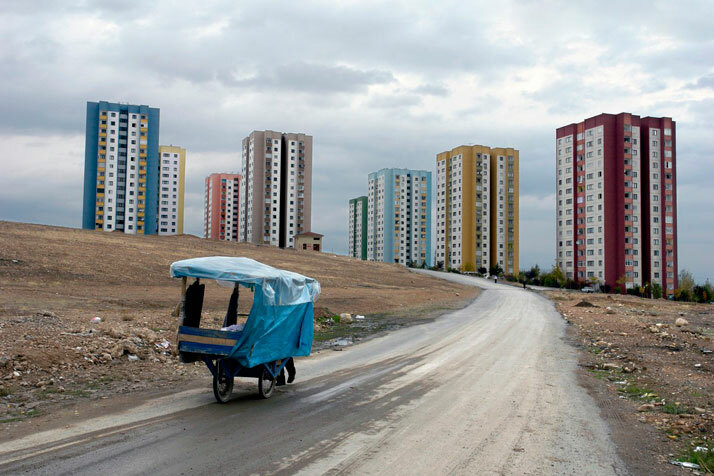 George Georgiou, ''New Housing Project, Elazig, Turkey'', Archival Digital Print,100 x 70 cm. Courtesy: Athens House of Photography (Athens, Greece). Copyright: Aurion. 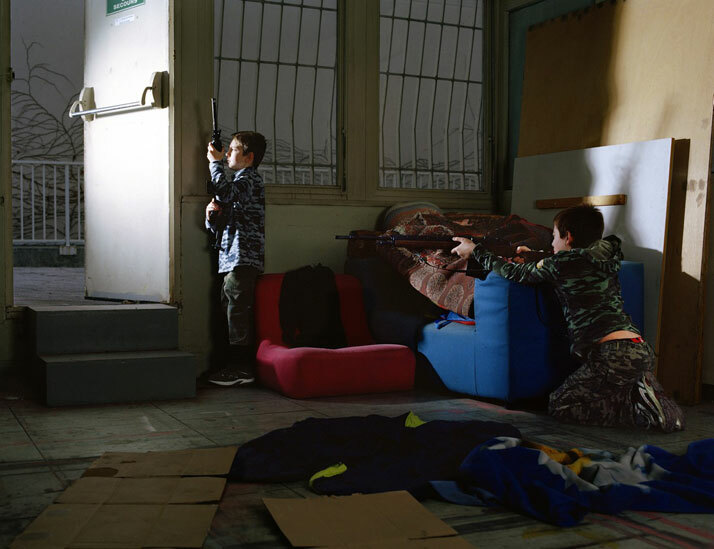 Florent Mattei, “Players”, 2012, Print Photo, 100x130 cm. 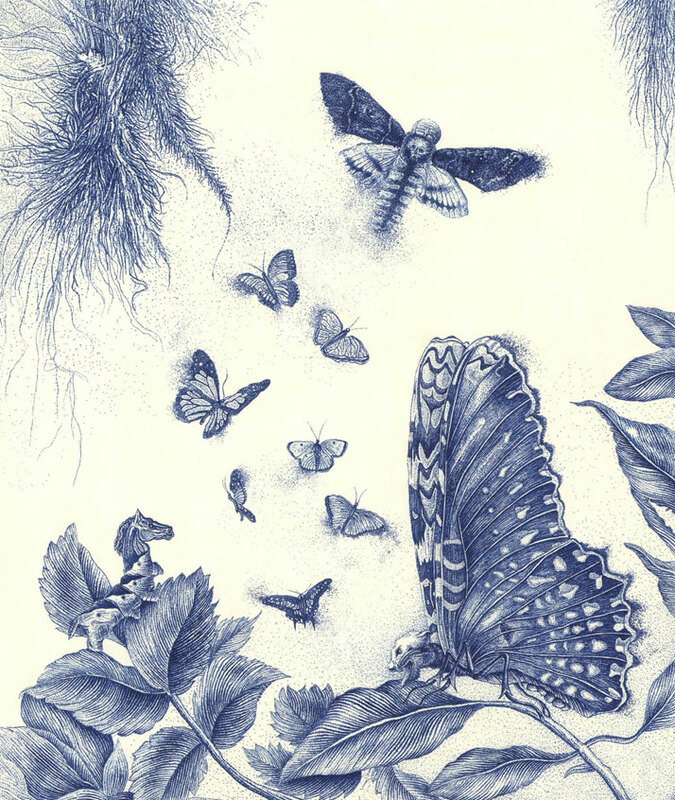 Courtesy of Galerie Laureen Thomas (Cagnes sur Mer, France). 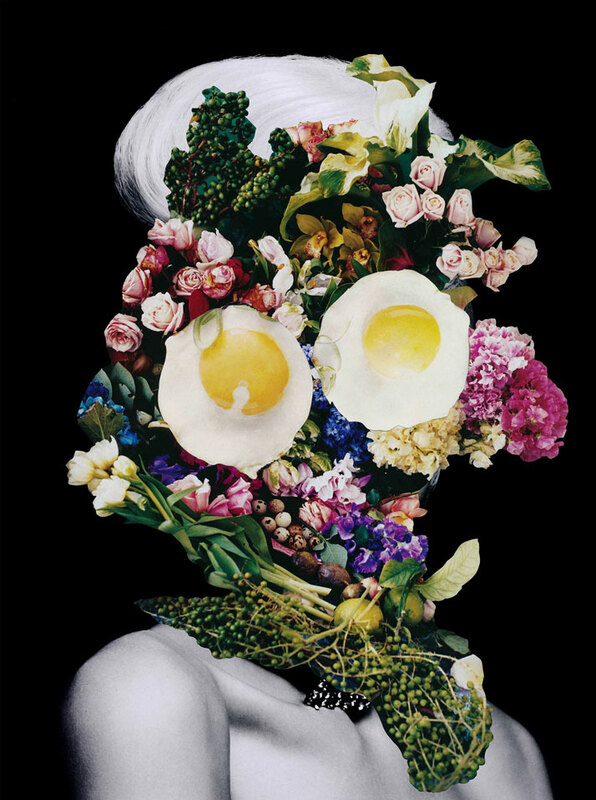 Holly-Anne Buck,''Flawless'',2013, Gliclee print on Canson BFK Rives 310gsm paper, 82.5x 110.7cm (unframed). 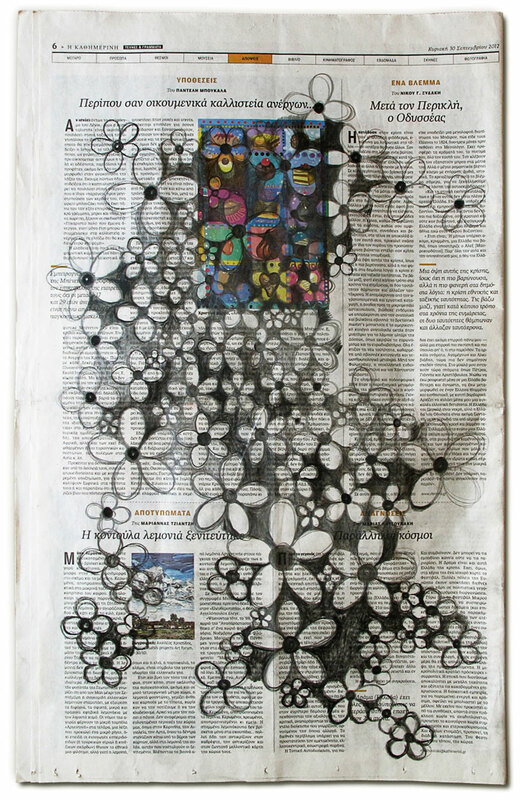 Leonidas Giannakopoulos, ''Untitled'', 2012, Ink on paper, 36 x 60 cm. Courtesy of Elika Gallery (Athens, Greece). 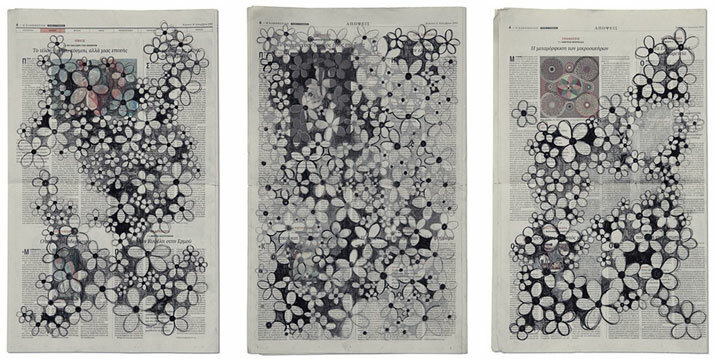 Maria Ikonomopoulou, ''Wall Papers'', 2013, drawing on newspapers, 58 x 36 cm. Courtesy of Mulier Mulier gallery. (Knokke-Zoute, Belgium). 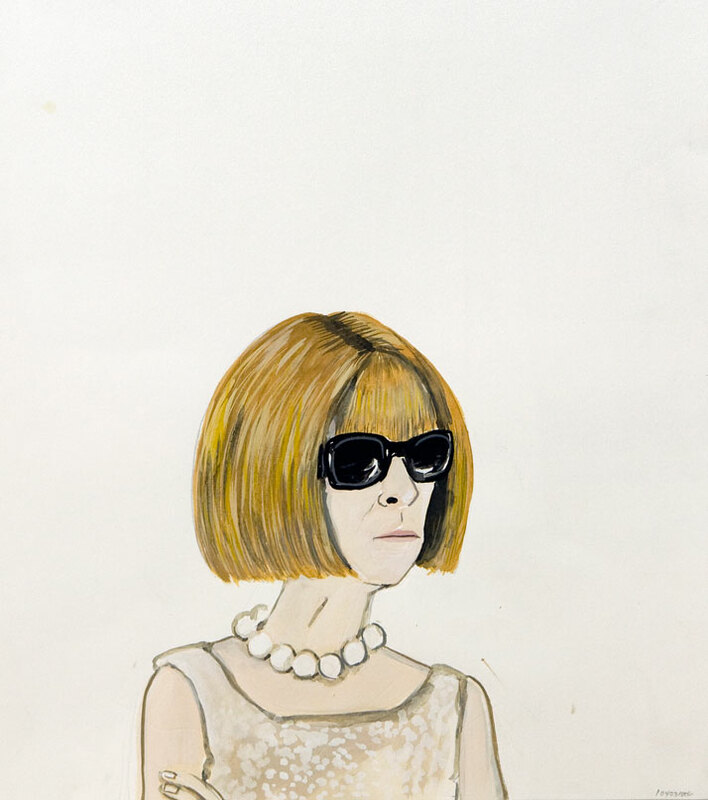 Konstantin Kakanias, 43 (ANNA WINTOUR WEARING GLASSES), 2012, gouache on paper, 56X33cm. Courtesy of Rebecca Camhi Gallery (Athens, Greece). Photo by Antonakis Christodoulou. Courtesy of a.antonopoulou.art (Athens, Greece). Yiorgos Kordakis, 10KAM #DYP01 (from the ''10.000 American Movies'' series), 2010, inkjet prints on fine art paper mounted on aluminum with UV filter non reflective glass, 112 Χ 150 cm and 60x75 cm, each frame, Ed. of 7, AD Gallery. Courtesy of AD Gallery (Athens, Greece). Photo © Yiorgos Kordakis. 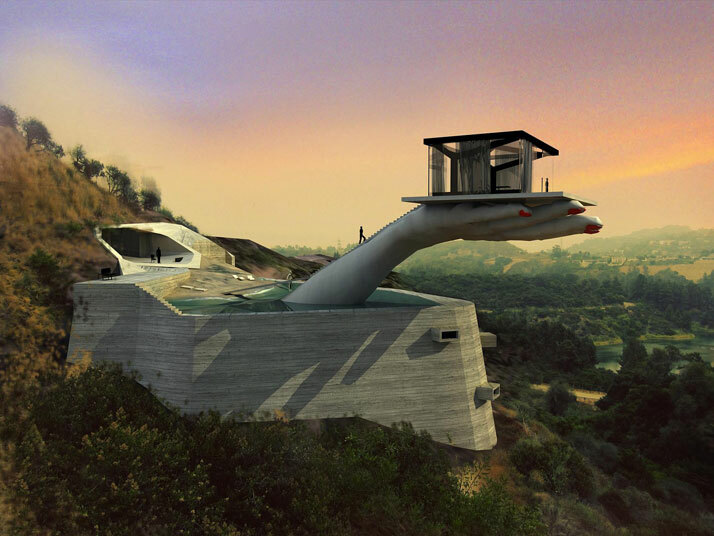 Andreas Angelidakis, ''Hand House'', 2012, digital print on canvas, 280x210 cm. Courtesy of the artist and The Breeder gallery (Athens, Greece). Sean Landers, Sloth, 2001, oil on linen, 96,5X81,3cm. Courtesy of Rebecca Camhi Gallery (Athens, Greece). 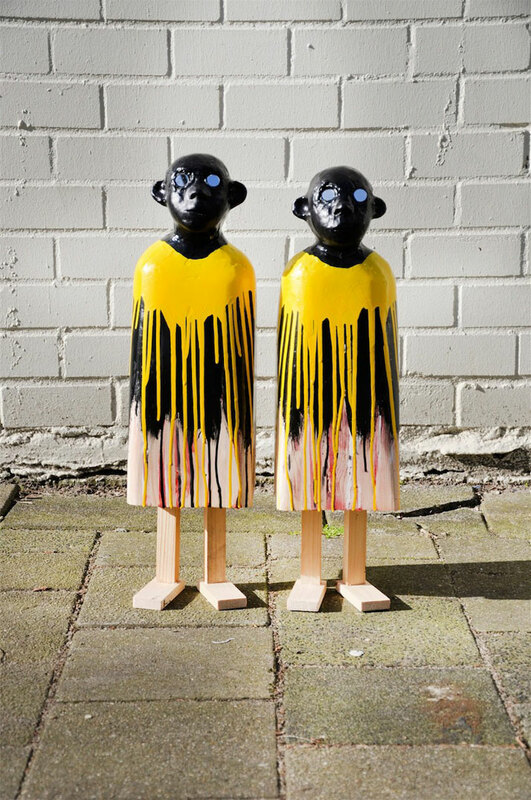 Wietse Eeken, ''Little People (Kaboutertjes)'', 2012, Mixed Media, 50x30x20cm. Courtesy of the artist and Joey Ramone Gallery (Rotterdam, The Netherlands). 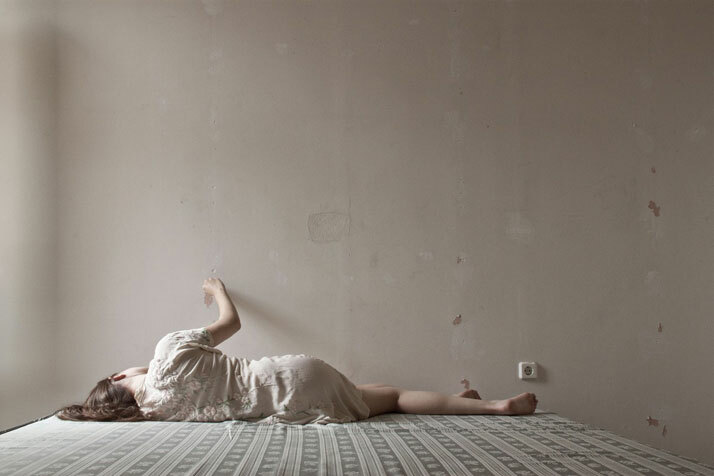 Christina Dimitriadis, “End And”, 2011 Inkjet Print, 60 x 40 cm. 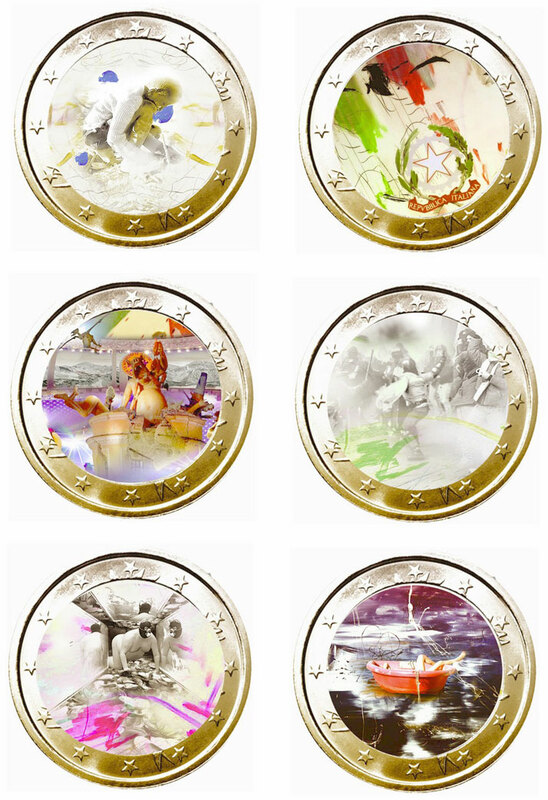 Courtesy of the artist and Eleni Koroneou Gallery (Athens, Greece). Yiorgos Kordakis, 10KAM#37 (from the ''10.000 American Movies'' series), 2012, inkjet prints on fine art paper mounted on aluminum with UV filter non reflective glass, 60x75 cm, Ed. of 7, AD Gallery. 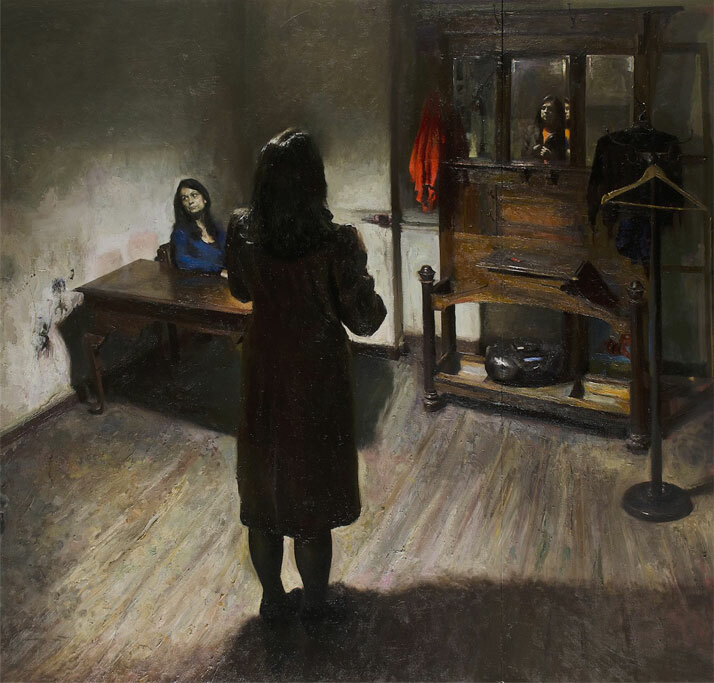 Giorgos Rorris, ''Woman mirroring herself'', 2012, Oil in canvas, 190 x 200 cm. Courtesy of Medusa Art Gallery (Athens, Greece). Photo by Leonidas Dimakopoulos. 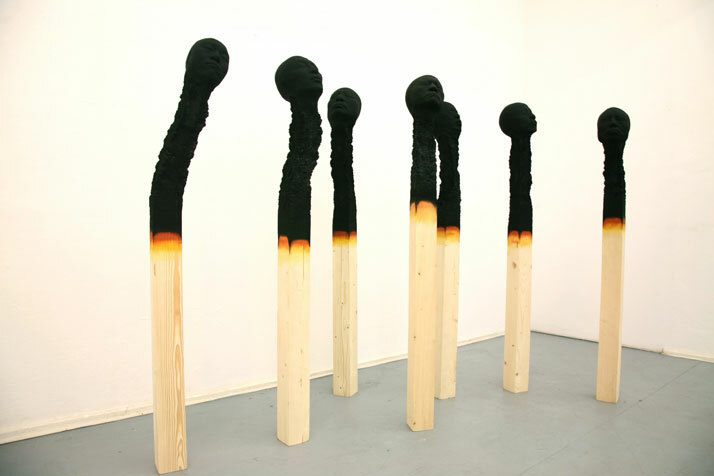 Wolfgang Stiller, ''Untitled'' 2010, Polyurethane, 160cm. 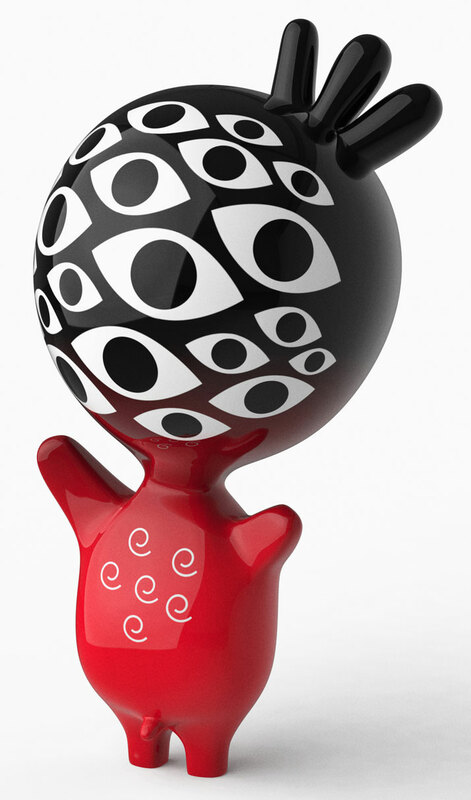 Courtesy of Lola Nikolaou Gallery (Thessaloniki, Greece).